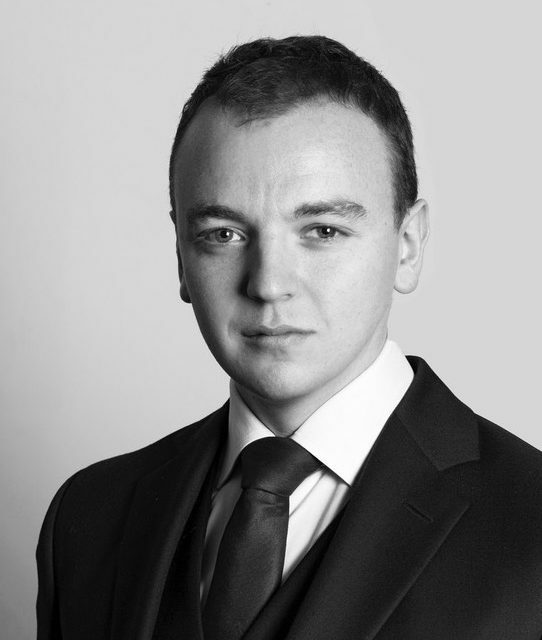 Alex has considerable experience drafting pleadings and advices in complex personal injury cases including matters involving permanent conditions and provisional damages. Alex has built up extensive knowledge in credit hire matters through regular instructions in high value fast track disputes. He undertakes work on both claimant and defendant sides and has dealt with cases covering a broad range of credit hire issues.